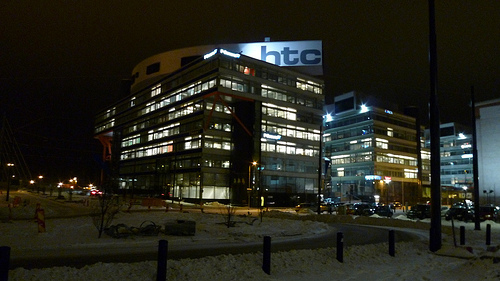 Will "HTC Sensation" be the HTC Sense for tablets? Will “HTC Sensation” be the HTC Sense for tablets? We are all familiar with the HTC Sense custom user interface for all our Android smartphones. We found out, however, that the Taiwanese company recently filed a trademark under the Trade Marks and Design Registration Office of the European Union that may or may not be the custom UI we will see in the upcoming HTC tablets. While still unconfirmed, the name “HTC Sensation” is pretty much a good candidate for naming the company’s next custom UI. There are no other details yet but rest assured we’ll be on it as soon as we hear more. In the meantime, let us know in the comments section your wishlists for the upcoming custom UI that the HTC tablets will surely have.